Gordon Hayward, the Utah Jazz wingman, has signed a 4-year, $63 million offer sheet to play for the Charlotte Hornets. This is another laughable move by Michael Jordan, who’s constantly making questionable decisions in the front office. A little Google search will attest to that. Could you really ever see Hayward as the third player of a “big three?” I don’t think so. He is a fourth option on a good team and probably a 6th man on a championship-level squad. Hayward is certainly not a “max player.” Plus he will make $5 million more per year than Steph Curry! What is the world coming to? 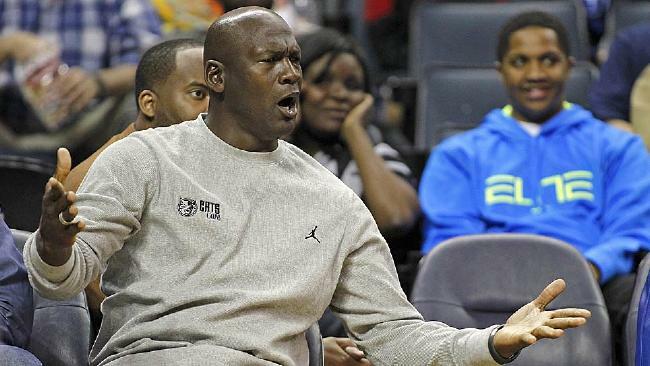 For Charlotte’s sake, let’s hope the Jazz don’t match Jordan’s offer. For the Jazz’s sake, let’s hope Hayward signs with the Hornets. Keep reading.